Rabbit food: PROTEIN SHAKE THAT ACTUALLY TASTES GOOD. PROTEIN SHAKE THAT ACTUALLY TASTES GOOD. This week has been a bit of a car crash in terms of my digestion. I was curled up inside feeling sick & very sorry for myself most of the week, but on hearing the news about Paris, things were quickly put into perspective. www.thankyoumydeer.com in Paris, is one of the loveliest GF companies I have dealt with, & my heart goes out to them, to everyone affected in Paris & everyone else in the world affected by war & violence. Sometimes the sheer scale of the problems in the world seems overwhelming & can make you feel very small & helpless. A good place to start it by counting your blessings, & with the pouring rain & wind howling outside, bed wasn't the worst place to be. 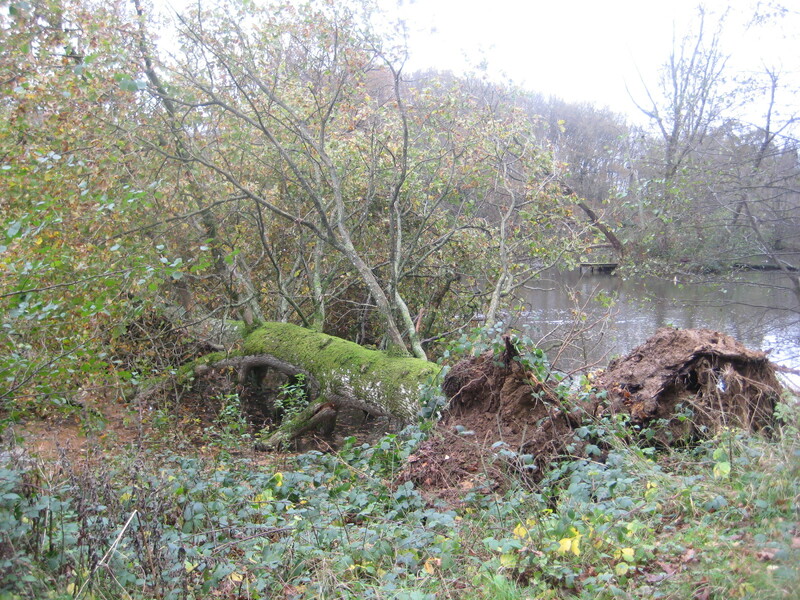 When I finally dragged myself outside to take Kia for a walk we found trees down everywhere. What a weekend. 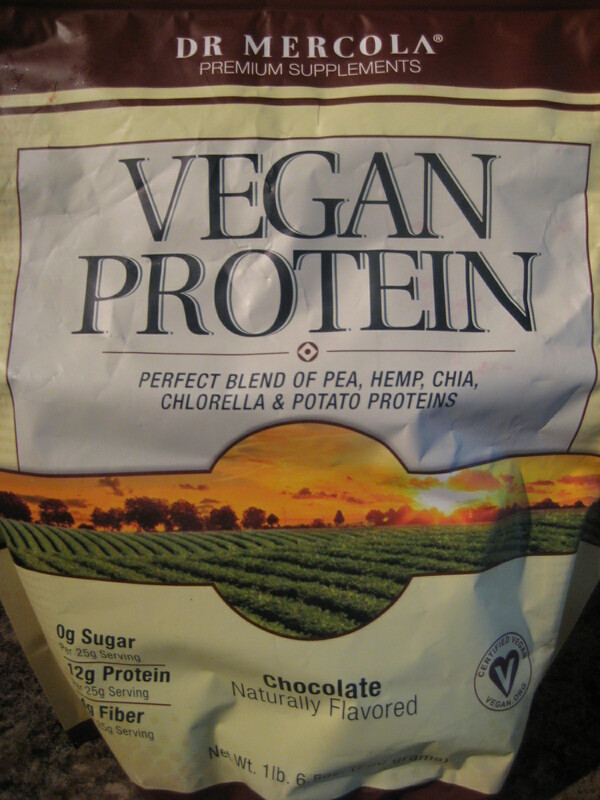 After suffering repeated injuries at yoga over the last few months, I decided to increase my protein, so have probably tried most vegan protein powders on the market & found most of them a) disgusting or b) I don't digest well. 1 medium cooked beet (about 75g). 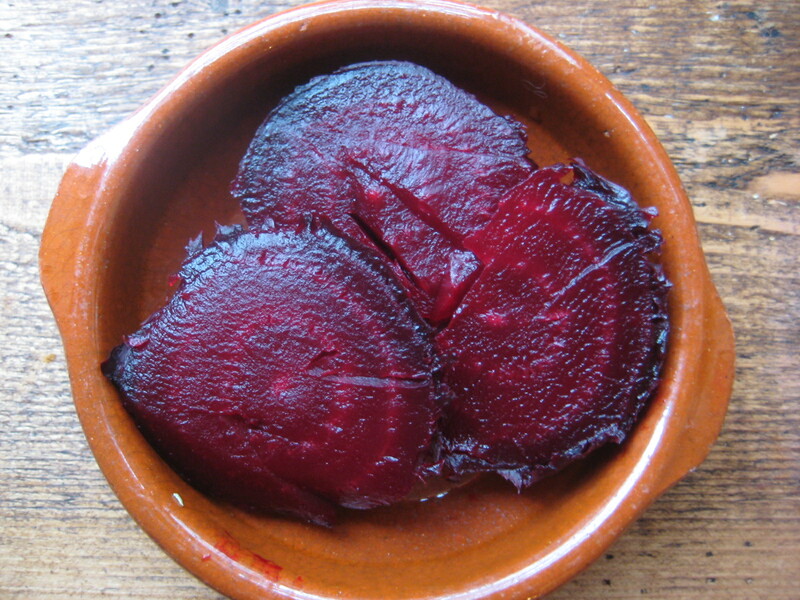 You can either used pre cooked beet (not the ones in vinegar) or cook it yourself. I cook mine & I simply place it whole in the oven in a baking tray and bake at 180c for about 90 mins - 2 hours until the skin is crinkled and it is soft on the inside when you poke a knife in the middle. leave to cool then peel. 1 put all the ingredients into your blender & blitz. Add some more milk if you want it more liquefied. As I mentioned above, I have tried loads of vegan protein powders, and Dr Mercola are the ones I like best - that being said, I think it's so down to personal taste. My mum isn't that keen on this one & I hate the rice protein one she likes! 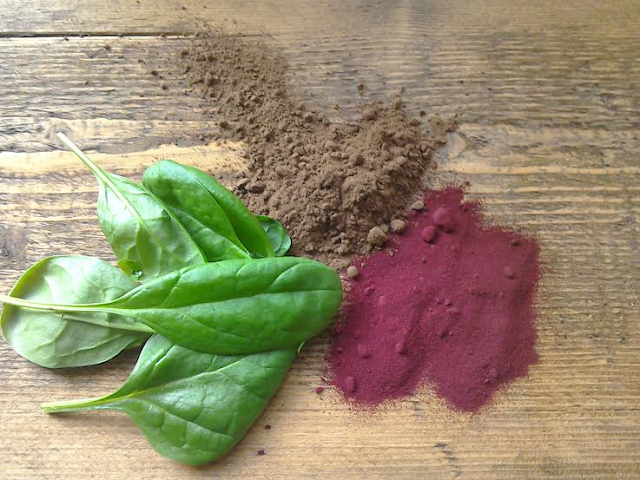 If you have a different favourite protein powder, of course use that instead. If you're looking for a good protein powder, It's worth contacting some companies to see if they'll send you a sample packet, as it's so expensive to buy a large pack, try it, find it doesn't suit you, but you can't send it back cos you've opened it. 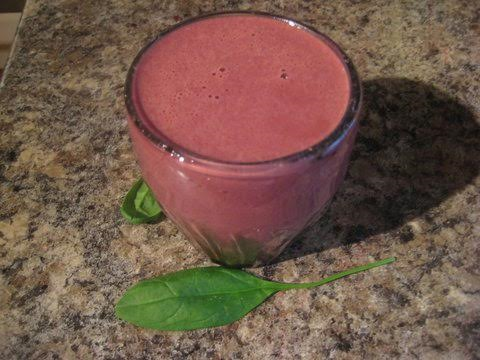 A variation on this smoothie is to use Dr Mercola vanilla vegan protein powder in place of the chocolate & to use cooked pumpkin or butternut squash in place of the beet. If anyone has any recommendations for great vegan protein powder available in the UK, I'd love to hear them. Have a good week everyone. See you next week, same time, same place.